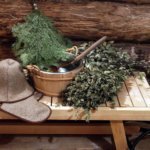 We are happy to offer you a tour covering all the “must sees” of Tallinn while also cleaning your body and soul in the traditional Estonian sauna. Your guide will meet you at the port. During your time in Tallinn you will cover all the main highlights of Tallinn that surround Old Town. Wooden architecture districts, magnificent Kadriorg Palace & Park, and the cottage of Peter the Great, the famous Russian Tsar who founded St Petersburg. You will see the Song and Dance Festival Grounds, St Brigit’s Cloister, and much more during the first part of the tour. For the second part of the tour you will visit Old Town Tallinn. After a short snack, you will continue to the sauna. An Estonian sauna varies from a Finnish, or dry sauna. 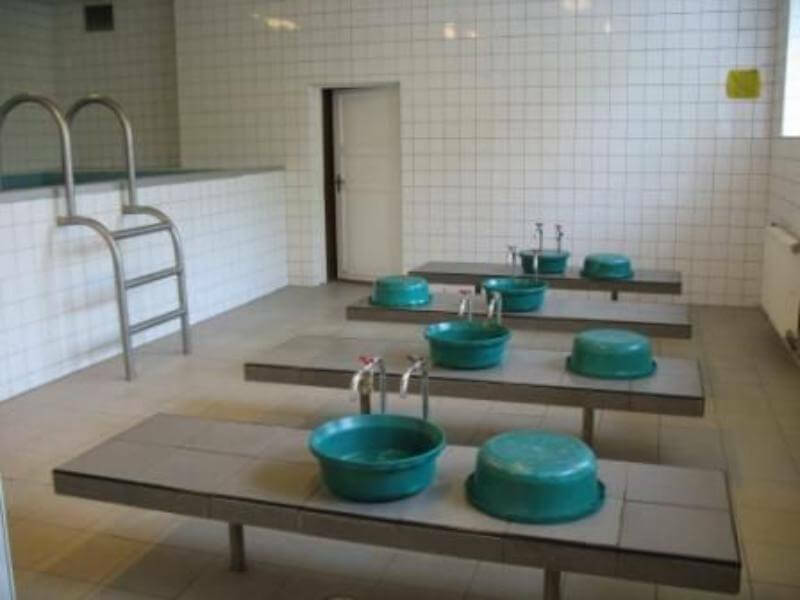 Warm water is provided that you can place over the hot stones to create steam. The Estonian sauna can be a place for meditation and reflection. The sauna is also a place for socializing with friends and family. Often people discuss the most important current events, and of course – the sauna. Leaving the sauna you should feel rejuvenated, energized, and stress free. 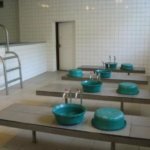 One of the most famous Estoniana saunas in Tallinn is Kalma Saun. It was built in 1920’s and currently the building is listed as a National Monument, as it is the only public sauna in Estonia and perhaps the world to be built in Art Nouveau Style. The sauna is separated in two parts, for men and women. A visit to the sauna takes about 1.5 hours. You will be provided with soap, disposable sandals, and an authentic felt sauna hat (to protect your head against the heat) that you use and get to keep as a souvenir. 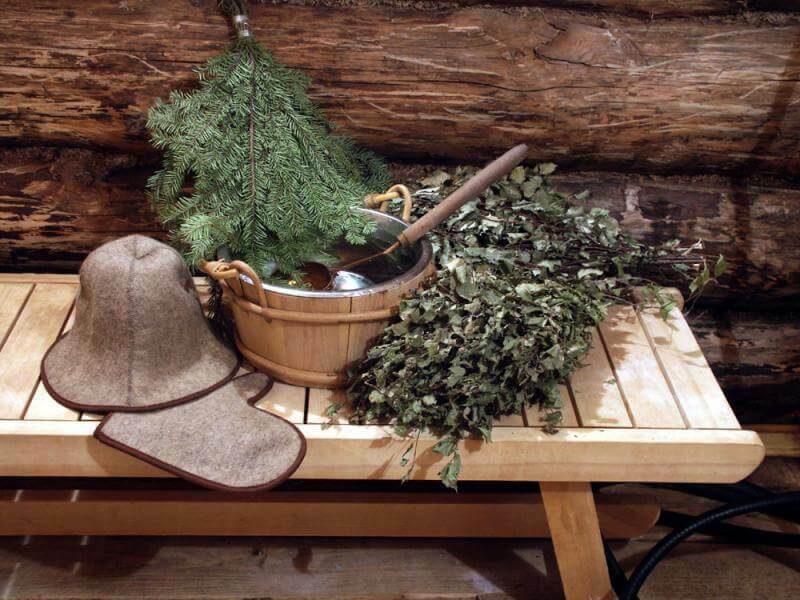 You also receive your own bundle of birch branches (In Estonian - viht) to hit (massage) yourself in the sauna room. Drinks available at purchase and we suggest you to bring bottled water. Group members who don’t want to visit the the sauna can take their time exploring Telliskivi Loft, with dozens of family owned restaurants and a newly refurbished Tallinn Market. Right after the sauna, we will make our way back to the port.